Cascadia Mindfulness Institute (CMI) exists to reduce stress, foster resiliency and promote wellbeing of mind, body, and spirit. Together we offer high quality, evidence-based mindfulness education and training. CMI’s array of evidence-based mindfulness interventions are designed to meet the varied and unique needs of our community. The cornerstone of our offerings is the Mindfulness-Based Stress Reduction (MBSR) program developed by Dr. Jon Kabat-Zinn at the University of Massachusetts Medical Center. 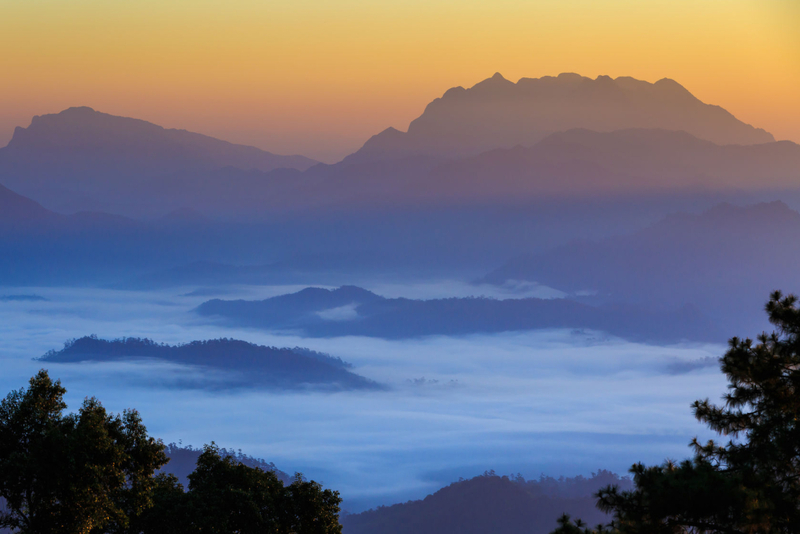 As the field of mindfulness training expands and diversifies, confidence in the integrity, training and experience of mindfulness teachers is essential. Cascadia Mindfulness Institute values the highest level of training offered for mindfulness teachers in accord with standards set by the UMass Medical School’s Center for Mindfulness in Medicine, Health Care and Society (CFM). All members of the CMI teaching team have completed the highest level of training as Mindfulness-Based Stress Reduction (MBSR) teachers through the Center for Mindfulness’ rigorous, multi-year training program. The core insights that underlie mindfulness teaching cannot be learned in a book or seminar. All CMI instructors are dedicated mindfulness practitioners within a variety of rigorous meditative disciplines, drawn from traditional Buddhist practice, that form the roots of the MBSR/MBI curricula. CMI teachers also have significant training in body-centered mindfulness practices and other complementary disciplines, which inform their teaching. The foundation for teaching mindfulness is the teacher’s own direct experience of insight drawn from rigorous daily practice of mindfulness. All CMI teachers have demonstrated a commitment to this lifelong path of training and awakening as the foundation for their work. 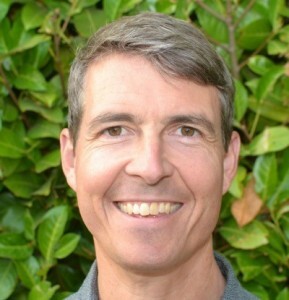 Jonas is a Certified Mindfulness-Based Stress Reduction (MBSR) Teacher through the Center for Mindfulness in Medicine, Health Care and Society. He is passionately committed to helping others learn, grow, and change through the simple power of paying attention in the present moment. 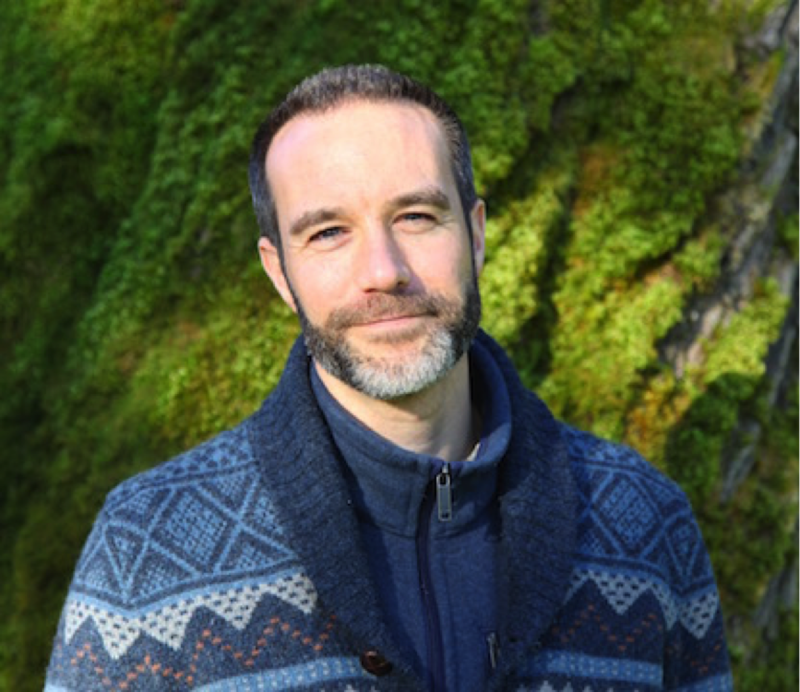 Jonas has practiced and studied mindfulness and meditation since 1997, is a trained yoga instructor, holds a Master of Arts in Counseling from Seattle University, and is a licensed mental health counselor in private practice with a specialty in Mindfulness-Based Cognitive Therapy (MBCT). Since 2011, Jonas has taught MBSR to veterans with PTSD at the Seattle/Puget Sound VA in support of research by Dr. David Kearney. In 2014, he began co-teaching for a multi-year study measuring the effects of Loving-Kindness Meditation (LKM) on PTSD. Jonas was previously a Clinical Supervisor and Case Manager with the Crisis Respite Program (CRP) at Seattle’s Downtown Emergency Services Center (DESC); the CRP is a King County-funded, 24-hour residential psychiatric crisis respite for severely and persistently mentally ill homeless adults. Jonas’ teaching is strongly influenced by the Western Theravada/Vipassana tradition and the mindfulness teachings of Joseph Goldstein, Steve Armstrong and other leading teachers. Extensive silent retreat experience and the application of mindfulness in daily life are also foundational to his teaching. Kurt has an MDiv. degree from Harvard Divinity School, and is an ordained United Church of Christ (UCC) minister. He has led numerous mindfulness trainings for clergy, rabbis, environmental leaders, and health care professionals, at venues including the Garrison Institute in New York, the Institute for Jewish Spirituality, North Cascades Institute and the Whidbey Institute. In 2008 Kurt took a sabbatical to live car-free for a year, as a personal response to our climate crisis, exploring a close radius of his Whidbey Island home on foot, by bicycle and sea kayak. 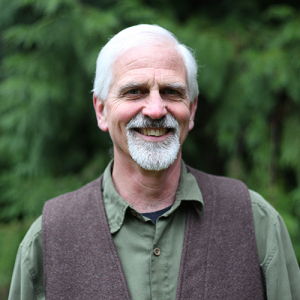 His book, The Circumference of Home: One Man’s Yearlong Quest for a Radically Local Life, chronicles that experience, and was a finalist for the 2011 Washington State Book Award. Janice is a Certified Mindfulness-Based Stress Reduction (MBSR) Teacher through the Center for Mindfulness in Medicine, Health Care and Society. 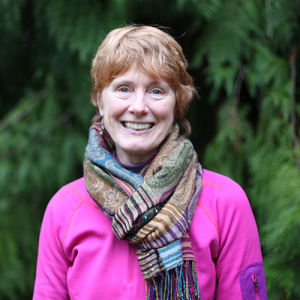 Janice is also a trauma-sensitive Yoga Therapist and a retired Nurse-Midwife with 25 years of clinical and administrative experience in the healthcare arena. She is deeply committed to the process of compassionate inquiry and deep listening to one’s own body as a source for inner wisdom and in support of self-discovery, balance, and wellbeing. Janice is certified in multiple modalities of mindfulness education within the yoga and meditation fields. Janice holds certificates in: Integrative Restoration (iRest), a form of trauma-sensitive meditation and yoga; Mindful Yoga and Meditation through Spirit Rock Insight Meditation Center; Mindfulness-Based Childbirth and Parenting Preparation (MBCP); and has trained as a facilitator in Insight Dialogue. In addition, Janice is a trained Mindfulness-Based Stress Reduction (MBSR) teacher through the University of Massachusetts Medical Center. She has been teaching MBSR since 2011 in both community and corporate settings, as well as with community-based physician groups. Janice also teaches iRest meditation to women veterans with Military Sexual Assault through the Federal Way Vets Center. 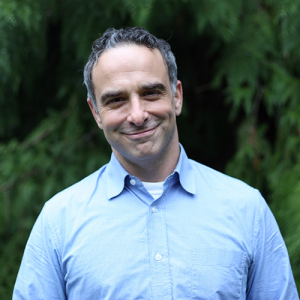 Joel is a Seattle-based clinical psychologist and mindfulness practitioner. His approach aims at leading a full and meaningful life by clarifying what is deeply important for each person and practicing skills for working effectively with the pain and stress that life inevitably brings. He was part of the development team for Mindfulness-Based Relapse Prevention (MBRP) and continues to lead MBRP groups and professional workshops. He is also a trained teacher in Mindful Self-Compassion (MSC), and pioneered online MSC groups for men. His background includes providing behavioral health care and trainings/workshops in community agencies, VA and private hospitals, specialized medical settings, corporations, and government agencies. Before graduate school, Joel spent 6 years as a software engineer and in-house trainer/instructor at Amazon.com. He also co-developed and was lead instructor for a 9-month University of WA certificate program for 9 years, and was awarded the UW “Award of teaching excellence”. Joshua is a qualified Mindfulness-Based Stress Reduction (MBSR) Teacher through the Center for Mindfulness in Medicine, Health Care and Society. He has practiced and studied mindfulness and meditation since 1996 with a variety of teachers, and has practiced intensively in the Theravada Vipassana/Insight Meditation tradition for the past 15 years. Joshua has taught mindfulness in a variety of settings including hospitals, prisons, organizations, and companies, and enjoys guiding people to trust in their own capacity for presence, wholeness and healing. He specializes in using mindfulness to work with chronic pain and illness, grief and loss, and effective communication, among other aspects of human life. Having also trained and worked in organizational management, communications, and group facilitation, mediation, and conflict resolution, he uses mindfulness to improve organizational dynamics and resolve disputes and contentious processes. In addition to his work with CMI, he runs a consulting practice specializing in public policy, stakeholder engagement, facilitation, and strategic communications and leadership. He also currently serves as a Meditation Coach with 10% Happier, the meditation app started by ABC News anchor Dan Harris.